Please upload any photos you have of Mom's party to this site: https://miakalithea.smugmug.com/upload/7gBLDZ/mimi80photos. You can also download photos as well. 80 Never Looked So Good! 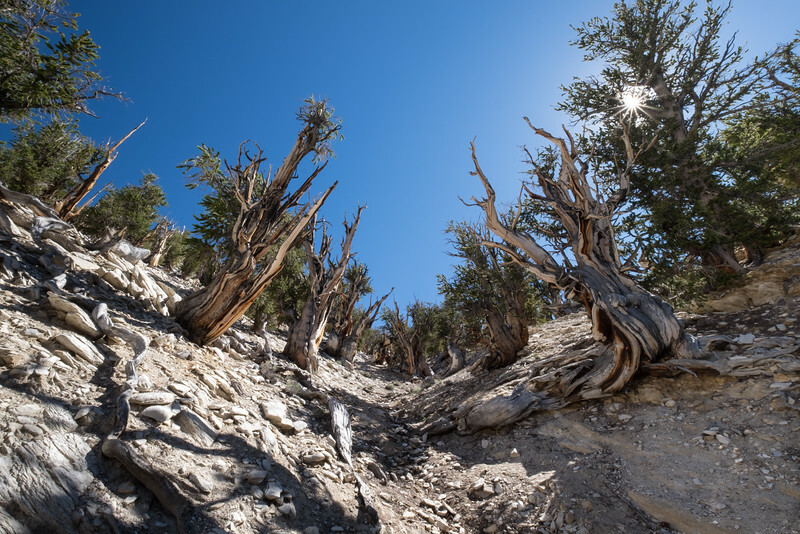 The ancient bristlecone pine trees are the oldest living things on earth.